Architectural Foundation of San Francisco » Blog Archive The Joy of Mentoring a High School student: The Build San Francisco Institute. 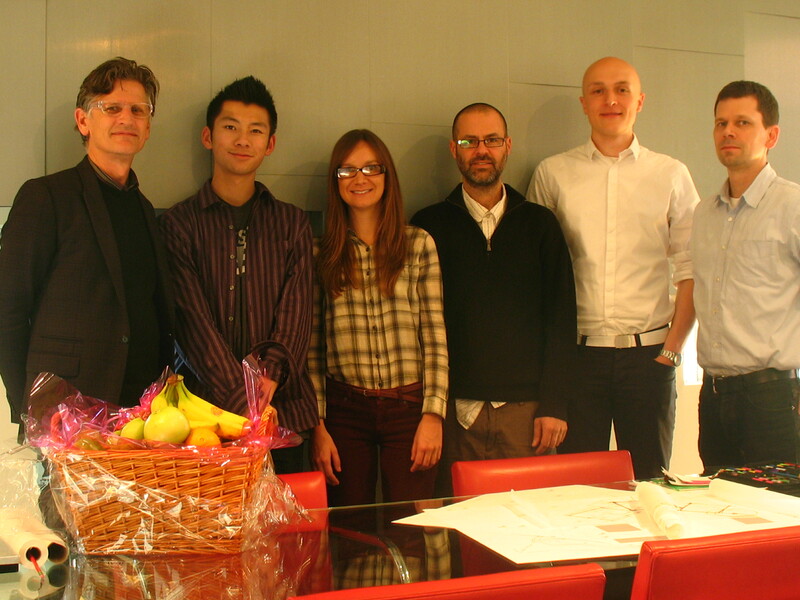 Mark English architects: Mark, Waylon, Maria, Brian, Ben and Greg. Last fall, we were fortunate to have participated in the High School Mentorship program hosted by the Build San Francisco Institute. The program itself is unique, and we were very fortunate in having Waylon as our mentee. As a Board member with the Architectural Foundation of San Francisco (AFSF), I am a great believer in the program, but had resisted requests to mentor a student because I was concerned about the time required to do so in a small office. How wrong I was! 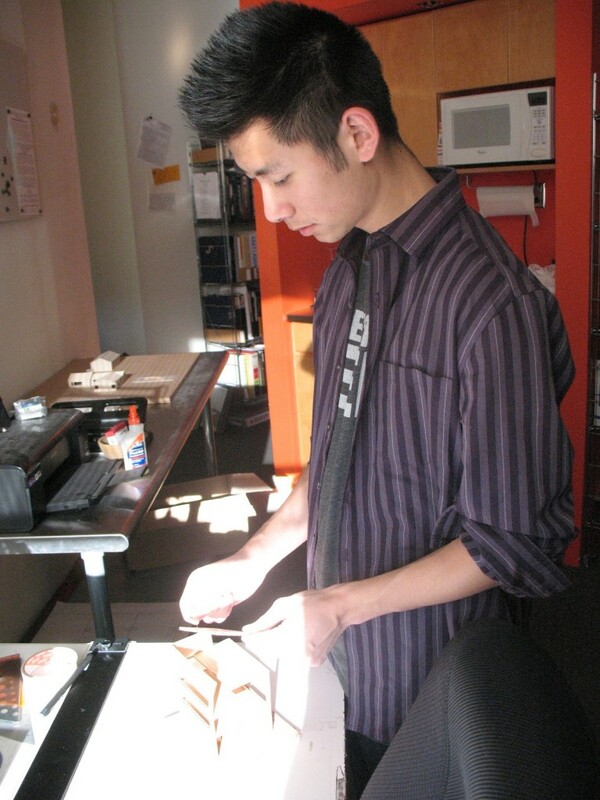 The Architectural Foundation of San Francisco has created the Build San Francisco Institute, a half day high school program for students interested in design, construction, engineering and architecture. The Build San Francisco Institute is a unique community educational partnership, involving AFSF, San Francisco Unified School District and more than two dozen major San Francisco firms. The program combines a rigorous academic program with mentorships in the partner firms, so that students not only gain new knowledge, but also have the immediate experience of applying that knowledge in a real world setting. Begun as an after school program sponsored by the Architectural Foundation of San Francisco, the Build San Francisco Institute has evolved into a full partnership with the San Francisco Unified School District as an integral part of the city’s public high school program. This program is the result of a fifteen year process that saw the program evolve from a six week summer mentorship experience into a fully accredited academic program. 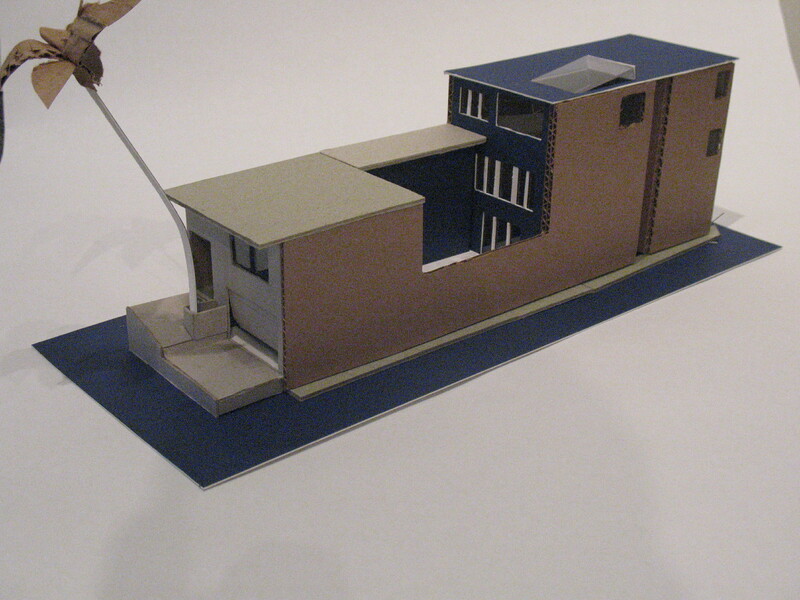 The Build San Francisco Institute offers fully accredited courses in Architectural Design and Urban Studies. Students work on real problems using the real tools professionals use, including such state of the art software programs as Autodesk 3DS Max and Autodesk Revit Architecture. In addition, it provides every student who joins the program with a mentorship with a major San Francisco architecture, engineering, construction or interior design firm and key civic agencies. Students may earn up to fifteen units of high school credit each semester. All credits earned appear on the students high school transcript and are approved by the University of California for college admission. Waylon was in the office for a semester, twice a week for 3 or 4 hours at a time. 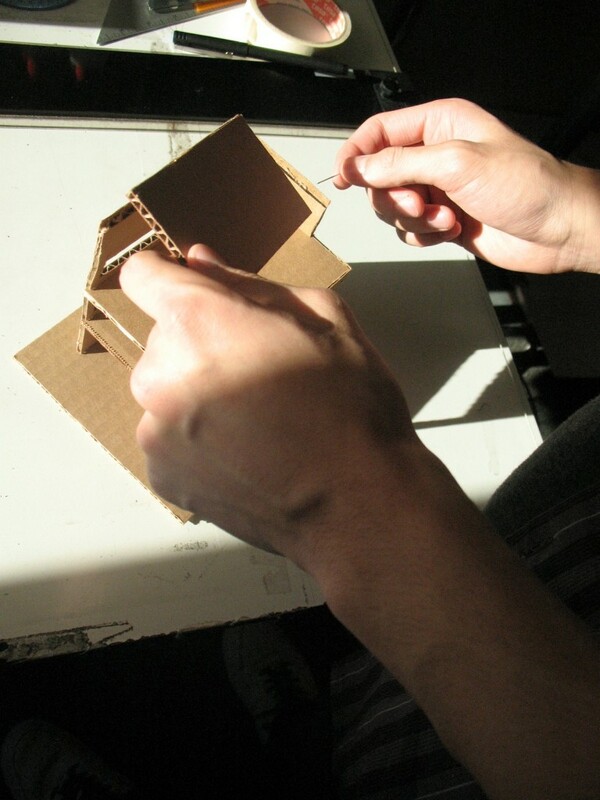 We brought him to construction sites, had him read books on architecture, build models, and design his own small projects. Interestingly, in this era of the young digital BIM jockey, Waylon’s portfolio showed a great ability to paint and draw the analog way. How refreshing! Waylon working on his model. 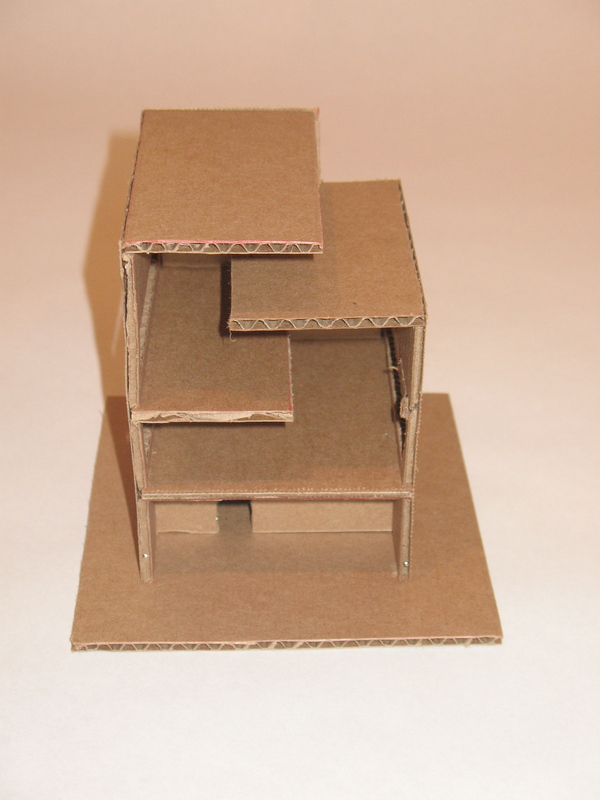 At first, we came up with small cardboard model projects where he could gain familiarity with the process. Later, we started to ask him to design his own spaces and represent them in different formats. 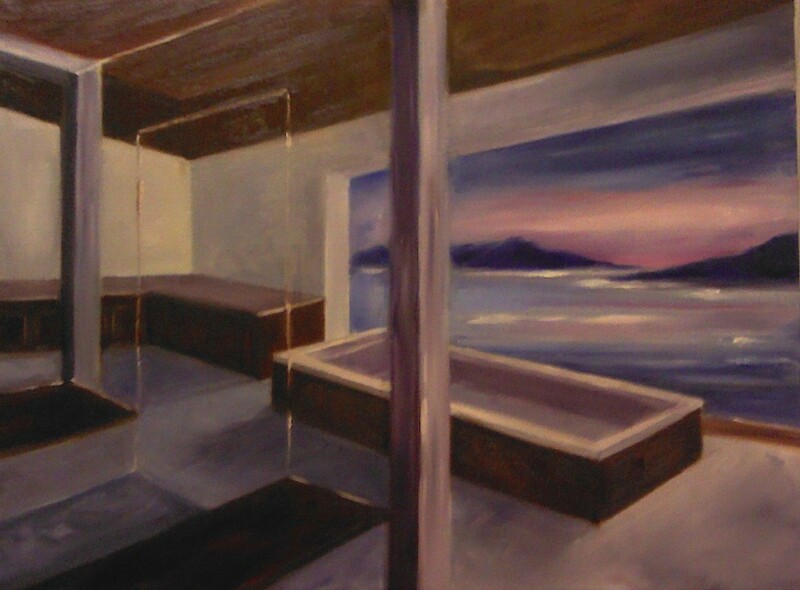 The project below is Waylon’s “Dream Bathroom”, represented by a physical model and an evocative oil painting. The very generous solution sports an all glass shower, soaking tub with partial glass sides, separated vanity areas, two toilets, etc. Exactly as he wanted. Waylon’s dream bathroom envisioned in an oil painting. Waylon’s dream bathroom envisioned in model form. 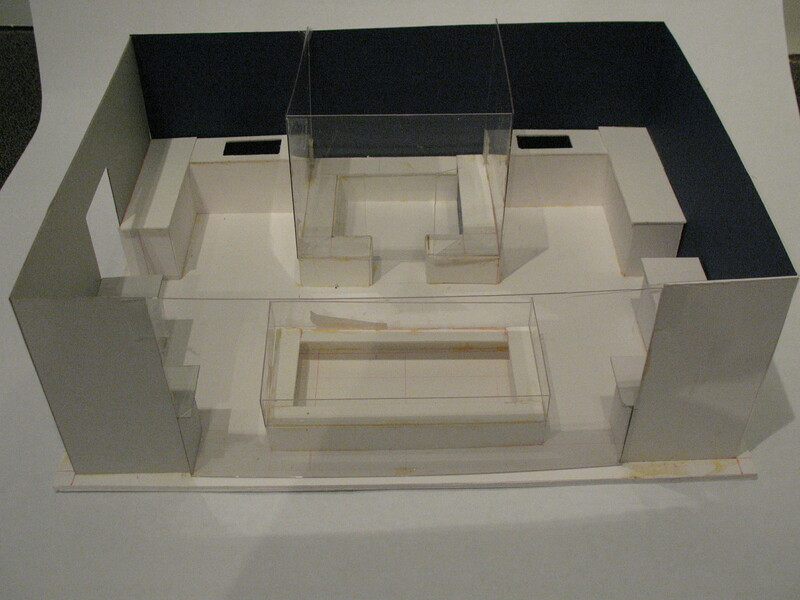 PRECEDENTS: A study of a Wurster San Francisco house. And another represents an exercise in understanding Le Corbusier’s use of interlocking space found in the 1928 “Villa in Carthage” project. PRECEDENTS: Understanding Le Corbusier’s interlocking spaces. Everyone in the office learned as much from Waylon as he learned from us- that is the hidden beauty of a mentorship program.